Masego Khutsoane, e4 Divisional Head of Financial Services. 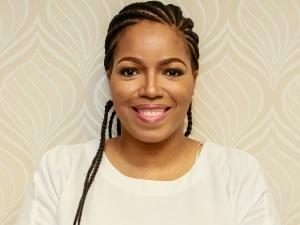 Digitalisation expert e4 has appointed Masego Khutsoane, as its new Divisional Head of Financial Services. Khutsoane joins e4 with a wealth of experience, having held senior positions within the JSE, Absa, Woolworths Financial Services and Nedbank. Khutsoane holds a Bachelor of Information Systems from Rhodes University, an Honour's Degree in Strategic Management from the University of Johannesburg, and is currently completing an MBA. "The knowledge, expertise and experience that Masego brings to the organisation further strengthens our Financial Services function as head of a strong management team. We welcome her and wish her and the team every success going forward," says e4 Chief Operations Officer Simon Slater.